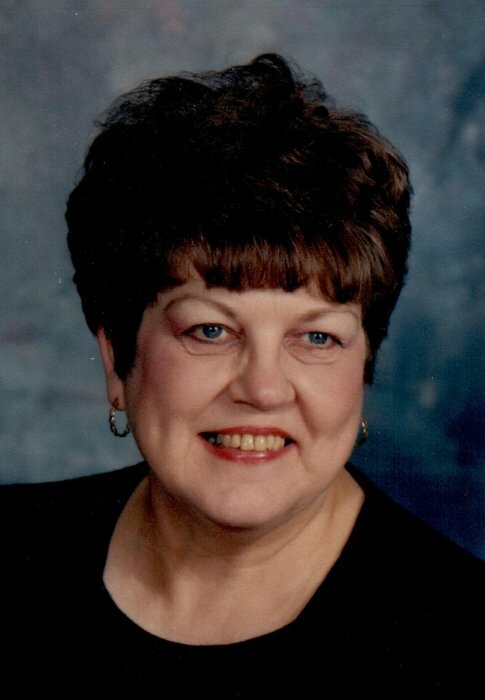 Obituary for Vera M. (Bock) Birk | McCombs Funeral Home Inc.
Vera Mae Birk, 83, of Jackson, passed away Saturday, March 30, 2019, at Villas of Jackson, where she enjoyed many friendships the past few years. Vera was born April 18, 1935, south of Delta, Missouri, to Otto W. and Martha A. C. Tuschhoff Bock. She was baptized June 13, 1935, at the parsonage of Christ Lutheran Church in Gordonville, and confirmed March 21, 1948, at Zion Lutheran Church in Gordonville. She was a graduate of Delta High School and the former Cape Business College. She also attended Southeast Missouri State University. She and Loyd Birk were married July 3, 1960, at St. Paul Lutheran Church in Chaffee. Two children were born to their union, Christine and Philip. They had been married 57 years when Loyd passed away October 12, 2017. Vera was a longtime member of St. Paul Lutheran Church in Jackson. She worked many years as a designer in local florists. Vera lovingly supported Loyd’s commitments to church, community, and scouts. She enjoyed researching geneaology and collecting and displaying historical photos and documents. She wrote a book entitled “Living on the Toes of the Ozarks”, which documents memories of her own and stories that were shared from generation to generation. Since World War II, Vera had a pen pal in Germany, a relationship that started because Vera left her address in a coat she donated. Vera especially enjoyed family vacations, traveling the U.S. with Loyd and the kids. She often remarked that her most precious gifts were her church, husband, children, and grandchildren, and her most joyous times were at Christmas with both her family and Loyd’s family. Loving survivors include two children, Christine Buttram and husband Rick of Osage Beach, Missouri and Philip Birk and wife Michelle Hoff-Birk of Perryville, Missouri; five grandchildren, Chastity (Tom) Aubuchon of Pace, Florida, Allie (Caleb) Abernathy of Jackson, Nate (Emily) Buttram of Arlington, Virginia, Rachel Buttram of Osage Beach, and Keaton Birk of Jackson; three step-grandchildren, Jordan, Ahnie, and Sophie Hoff of Perryville; four great-grandchildren, Matthew, Collin, Benjamin, and Charlotte Aubuchon of Pace; a brother, Wesley O. (Viola) Bock of Delta; two brothers-in-law, Glen (Alice) Birk of Jackson, Donald (Linda) Birk of El Dorado Springs, Missouri; a sister-in-law, Alice (Charles) Ahrens of Jackson; and many nieces and nephews. She was preceded in death by her husband; and two siblings, Nora N. (Alvin) Seabaugh, and Lela M. (Joe) Hahn; her parents; and a brother-in-law, Orville (the late Mary Ann) Birk. Visitation is from 5 to 7 p.m., Thursday, April 4, 2019, at McCombs Funeral Home and Cremation Center in Jackson. 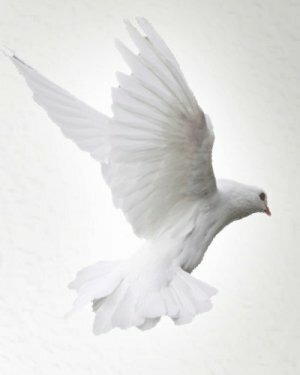 The funeral is at 11 a.m., Friday, April 5, 2019, at the funeral home, with the Rev. Jason Shaw officiating. Burial will follow at Russell Heights Cemetery in Jackson. Memorials may take the form of contributions to the Altar Guild of St. Paul Lutheran Church in Jackson or Southeast Hospice.